I hope to find 2 individual winners for the 2 pens. I've enjoyed the forums for many years now and I hope to contribute back a little with my first PIF. 1. Italix Parson's Essential - Medium Oblique Nib. No converter included. 2. 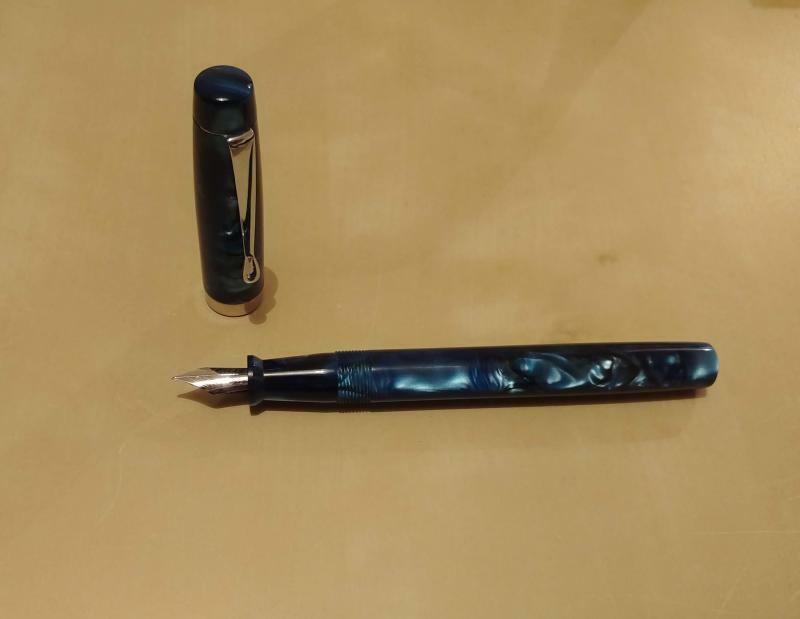 FPR Himalaya - Flex Nib. Converter included. - Anyone is welcome to enter. - Only one entry per person - please specify which pen interests you. - Deadline for entry is end of day 7th Jan 2019. - Winner will be selected based on random lottery. - $5 for standard postage via Royal Mail UK. Payable via Paypal. - I will post the pen in a padded envelope. 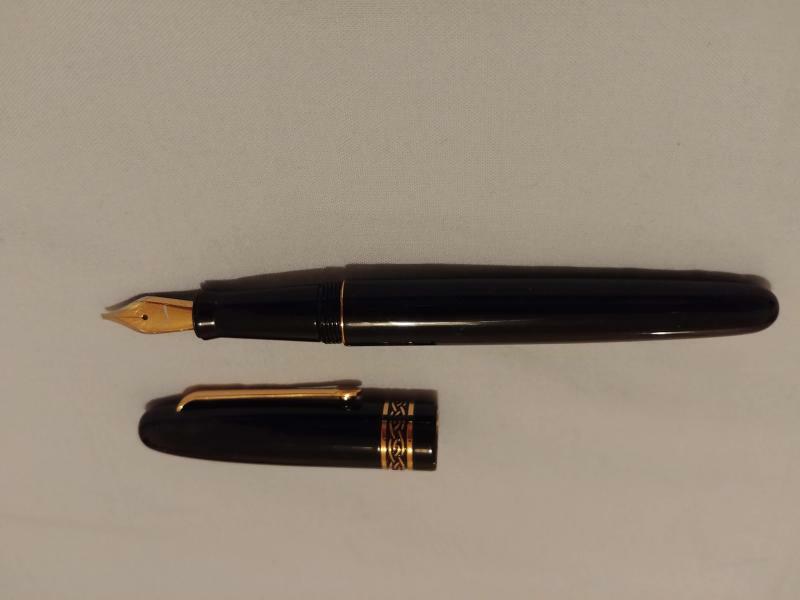 - I have enjoyed these pens over the last couple years but recently they haven't seen much use, hence I feel they would be more useful to someone else. However, I can't guarantee the performance of these pens but I can confirm that they worked great when I last used them. Absolutely interested in the second, if US entries are welcome, that would be the Himalaya. Edited by gopernoper, 25 December 2018 - 23:19. I'd really like to try the FPR Himalaya! I'd love to be added to the draw for the Italix! Please consider me for the Italix, thank you! Not an entry. But a 'thank you' for the generosity. Edited by mitto, 26 December 2018 - 04:52. Oddly interested in the Himalaya. INterested in both, Italix more so. I'd love to enter for the Italix. Please enter me for the Himalaya. Thanks for this PIF! Please enter me in the drawing for the FPR Himalaya , thank you! Thank you for your generosity. I would like to be in the lottery for the Himalaya. Have a nice new year!